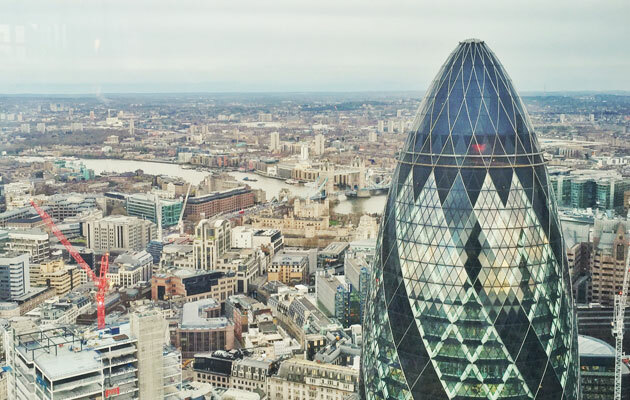 Our client Shield Therapeutics recently launched on the Alternative Investment Market (AIM) of the London Stock Exchange and some of our team popped down to London to celebrate at Sushisamba with Shield and everyone else involved in the successful admission. We’ve been working with Shield for around a year now. We built their website, the new investors section and, in the near future we’ll be working on an exciting extranet and a phase two version of the site. For this Post IPO event we created a bespoke digital invite to send out to the 100+ people on the guest list. Using Campaign Monitor we were able to keep an eye on who had received it, who had opened it and which links they’d clicked on. The RSVP on the email linked to a hidden page on the Shield website designed in a similar style to the invite which offered users a choice of “Yes, I can attend” and “No, I can’t make it” boxes. This then triggered an email to Shield letting them know that, let’s say, John Smith could/couldn’t make the party, and also sent a copy of each guest’s response to collect in the CMS. This results in a comprehensive list of everyone who would and would not be in attendance. We’re thrilled to be a part of the massive expansion Shield Therapeutics are on the brink of and we look forward to growing our relationship as they continue to go from strength to strength. If you’d like us to create an email invite for your event or campaign get in touch to chat about your requirements with our team.